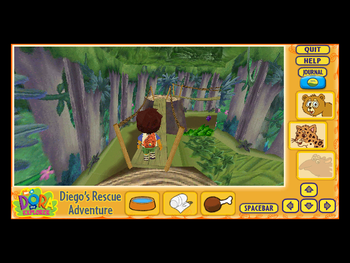 3D Groove was a 3D game engine that was active between 1998 and 2009, with its peak occurring in the early to mid-2000s. 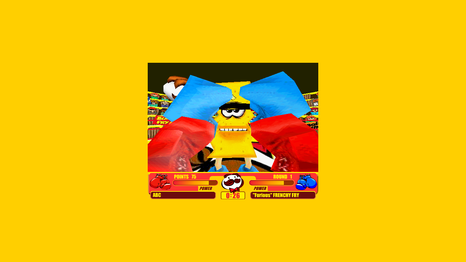 Many 3D Groove games were lost when 3D Groove's site shut down in 2009. 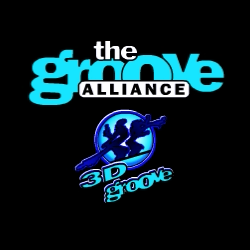 The 3D Groove engine was created by the company The Groove Alliance. 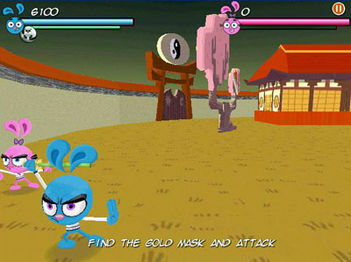 While the Groove Alliance developed their own original games, their main focus was to develop games to advertise various toys, movies, and cartoons. 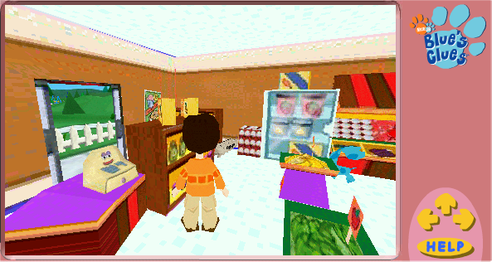 3D Groove's Advergames would be developed at the request of a company for one of its brands, such as Radio Shack, At&T, Intel, Pringles, etc. 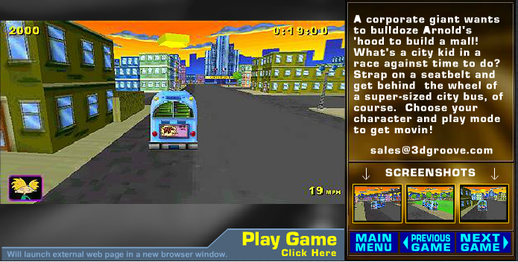 These games could be played online with a web browser plugin, but often there was a more fully featured version of the same game which could be purchased and played offline. The games were licensed royalty-free and non-exclusively, and the game would need to be removed after the license expired. 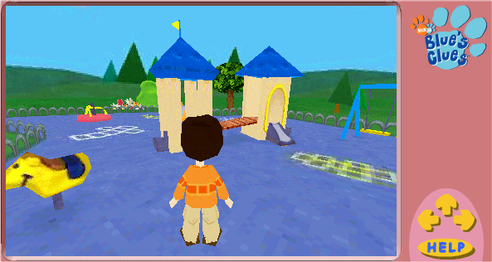 Both versions of 3D Groove, in turn, used the 3D Game Machine C/C++ game development framework (3DGM for short) from Virtually Unlimited Corp. 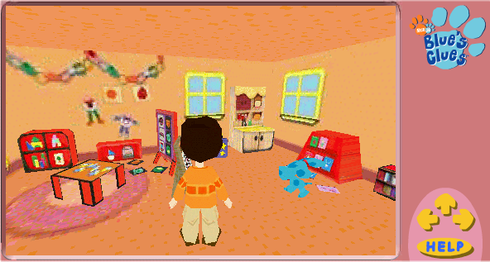 In September 2001, 3D Groove bought the source code for 3DGM. 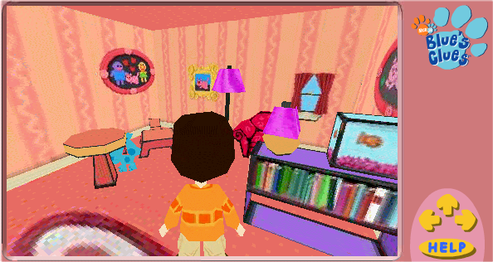 Most of the 3D models in 3D Groove games use the 3DGM Model File format (with a filetype of 3GM) and is similar to the common 3DS Model File format but with more functionality added to it. For example, the ability to use quads - or faces with any amount of vertices - instead of just triangles was included. 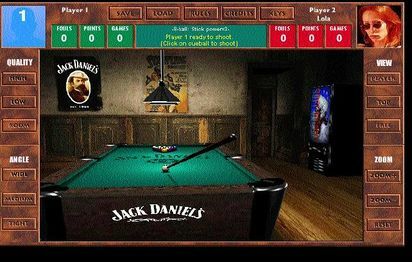 In 1995, before 3D Groove existed, programmer Jules Urbach worked at DigitalFusion and helped to code the game Real Pool, a basic 3D pool game for the Mac intended to rival the Virtual Pool series. 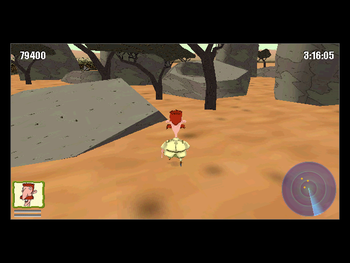 The game was published by MacSoft and got a Windows port in 1998, which was published through GT Interactive (which would later become Infogrames) shortly before the Groove Alliance was established. 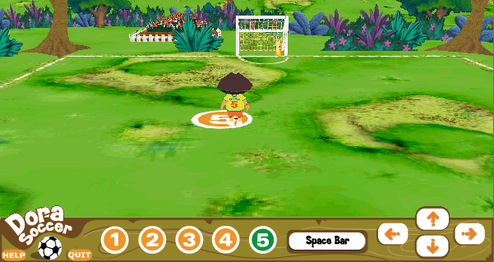 The assets used in Real Pool were recycled to make a web demo version, becoming the first use of the 3D Groove engine. 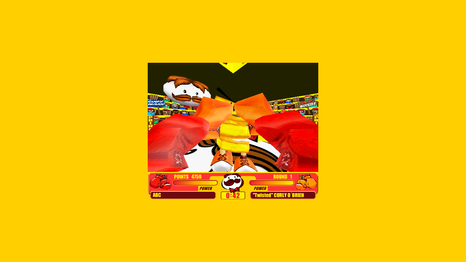 Intended to promote the full game, the web version of Real Pool used 3D Groove SX and was published on Shockwave.com, becoming their first 3D game, where it got between 5-6 million plays according to Laufenberg. 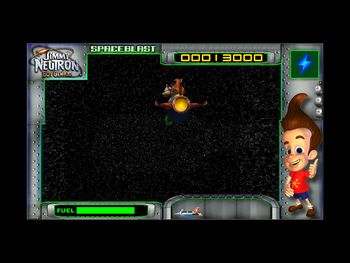 The game made over four million dollars in total sales according to Vice President of Marketing for Infogrames Paul Rinde. 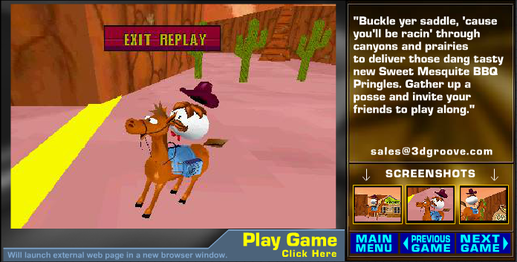 It was later recycled again into an advergame for Jack Daniels. 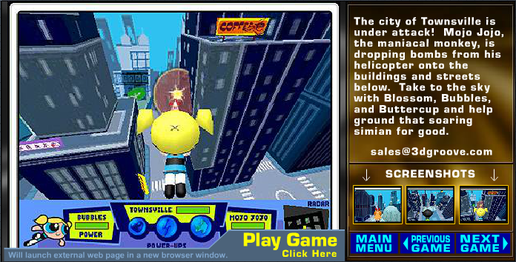 The Groove Alliance then developed a game called SkyDive! 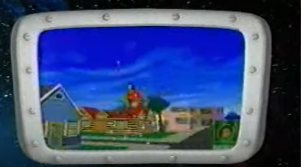 which was released by Electronic Arts on June 30, 1999, with their Gonzo Games label. It received mostly negative reviews. Shockwave.com announced a partnership with Groove Alliance to develop new games. One of these was Tank Wars, a game where you drive around the city playing as a tank destroying other tanks. It was released in Spring 2000 and got over 1.5 million plays per month. From January 2001 to August 2003, Joseph Varet became 3D Groove's CEO. Kpe and the Groove Alliance announced a partnership. 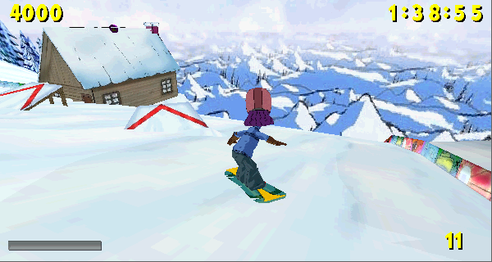 The first title they released under this partnership was Otto's Killer Carvin Snowboard for NickArcade. RealNetworks announced a distribution agreement with the Groove Alliance for their RealArcade platform. 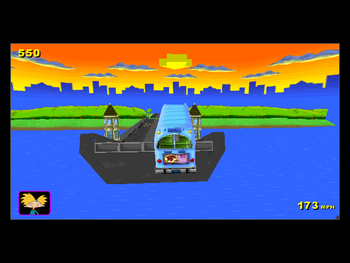 3D Groove also made a sequel to Real Pool called Real Pool 2, which became the first game to use the new 3D Groove GX engine version. 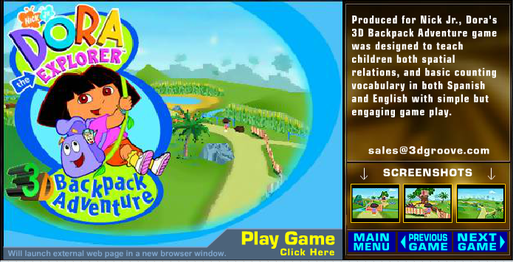 By March 2002, the 3D Groove engine had been downloaded 40 million times. In early 2004, Peter Laufenburg left the Groove Alliance. 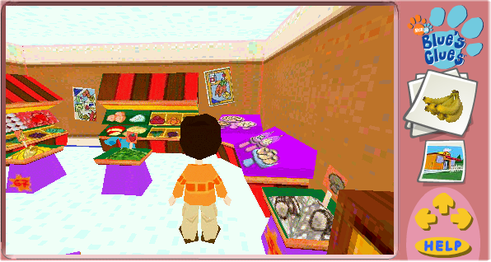 3D Groove marketed a new Battle of the Planets game to celebrate the show's 25th anniversary. 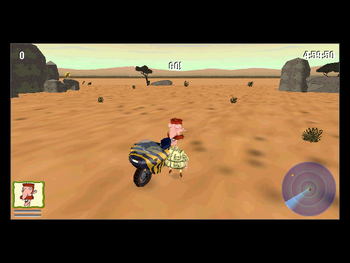 Transformers Battle Universe for the Net Jet controller was also made in the 3D Groove GX engine. 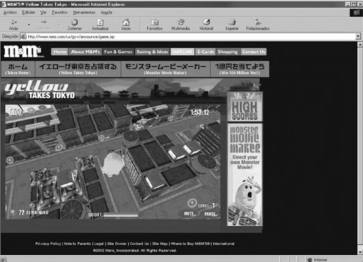 In early 2009, 3D Groove's site shut down, causing a lot of their games to be lost. 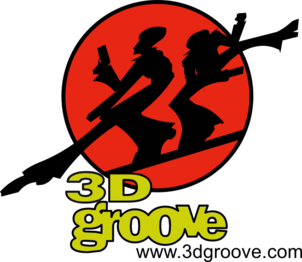 The exact reason 3D Groove no longer exists is unknown, although one blog post on A Tree Falling in the Forest about Jules Urbach, who worked at 3D Groove, wrote that he was "kind of screwed" by certain people in Groove Alliance. The Groove Alliance rebranded as OTOY, which is still around today, but has moved in a different direction, instead focusing on their OctaneRender engine used to create photorealistic graphics from within 3D modelling tools such as Maya, and do not acknowledge the existence of 3D Groove or its games. 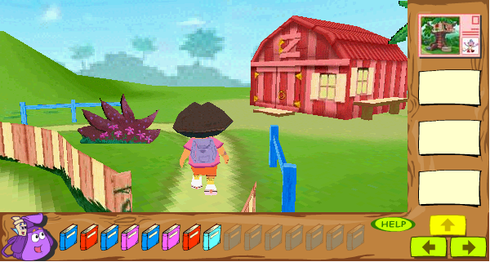 No 3D Groove games are currently available for purchase. However, several are still available to play thanks to various means, such as archive.org or people uploading a game that was on their computer. Many games were also given out directly by Simon Edis from Ezone. A list of games that are currently lost and found can be viewed below. 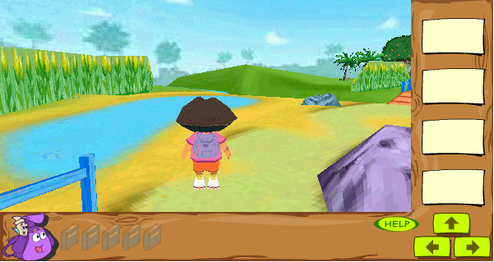 A MEGA Folder of the currently found 3D Groove games is available here for download. 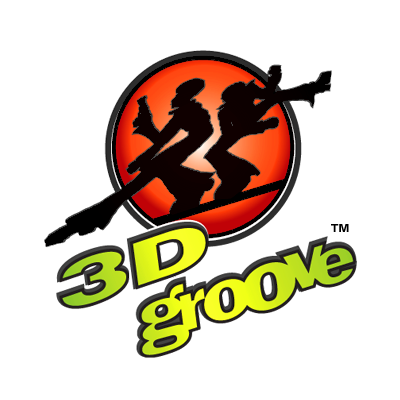 A clean version of the 3D Groove logo. 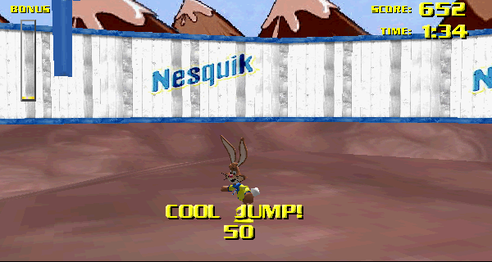 The 3D Groove logo in blue, as seen in Alien X. 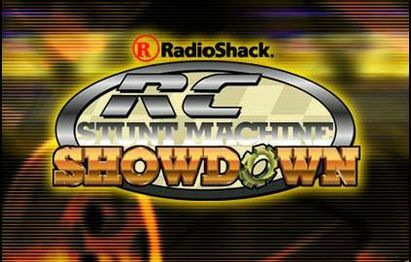 The logo for Radio Shack: RC Stunt Machine Showdown. 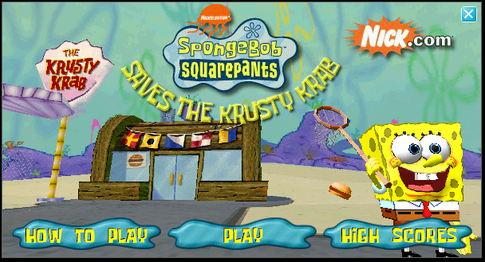 The title screen for SpongeBob SquarePants Saves the Krusty Krab. 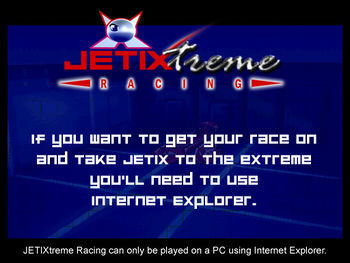 Thumbnail of the game JetiXtreme. 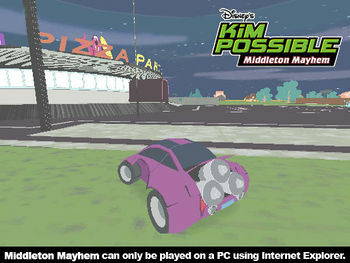 Thumbnail of the game Kim Possible: Middleton Mayhem. 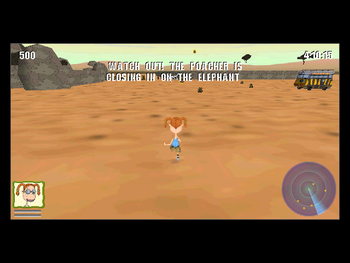 Small screenshot of the game Kim Possible: Middleton Mayhem. 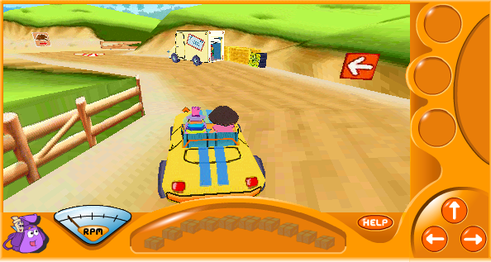 Screenshot of the game M&M's - Yellow Takes Tokyo. Select Car Screen for Mazda: Skyracer Impulse. 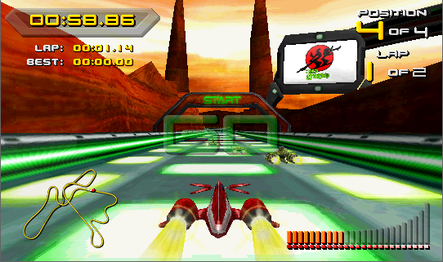 Gameplay of Mazda: Skyracer Impulse. 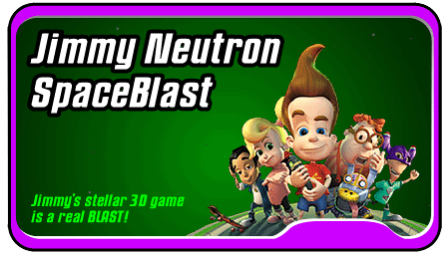 Sorry screen for Kim Possible: Middleton Mayhem. Link to a MEGA folder containing some found 3D Groove content, including games and Shockwave xtras. All games are for Windows unless otherwise specified. Article about 3D in Director with a screenshot of 3D Groove's Xtra being used within Director. 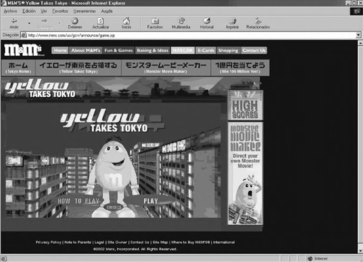 A commercial for the M&M's game: Yellow Takes Tokyo.